Create a sense of luxury in your bedroom with the Mary Rose duvet cover from Julie & Dodsworth. 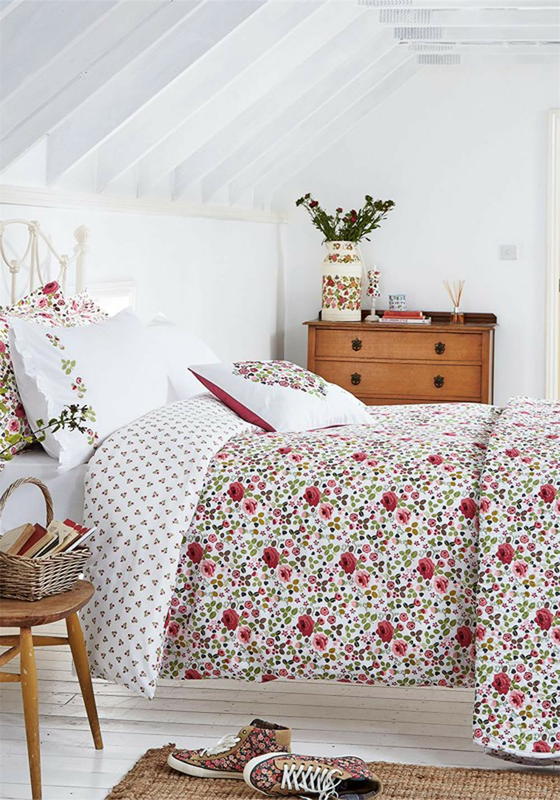 A refreshing bedding with a colourful design of trailing roses. 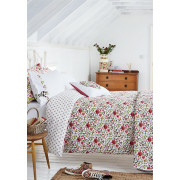 The reverse of this beautiful bedding has a design of small rose buds on a white base.